Bill Clinton will stump for Florida gubernatorial candidate Charlie Crist Friday, the latest in a series of high-profile Democratic endorsements for the Republican-turned-Democrat. The former president will join Crist at 6 p.m. in downtown Miami at the J.W. Marriott Marquis Hotel at an event open to the public. “He’s [Clinton’s] better than anyone at explaining why what we’re doing matters. 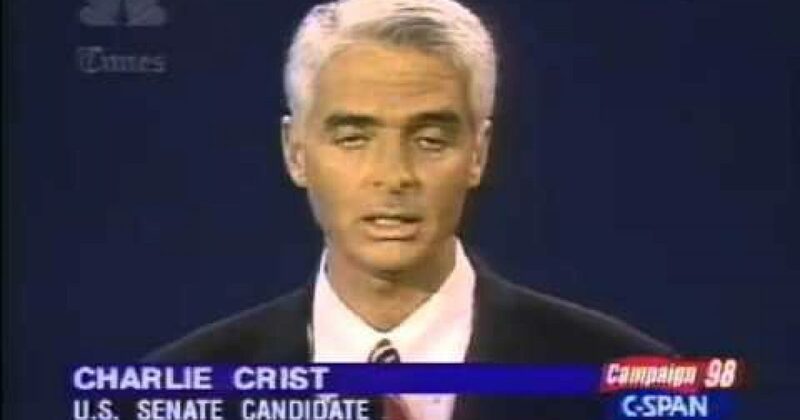 I’m looking forward to kicking off the final two months of this campaign with him,” Crist said when announcing the event Saturday. Politics makes strange bedfellow, in 1998 Charlie Christ was running for the Senate and called for Bill Clinton to resign.